From biking the seawall to exploring mountain tops, Vancouver is one of those cities where there is something for everyone. If you’re stuck on ideas, use this list as a starting point for your ventures. One of Vancouver’s most magical places this time of year, Robson Square Ice Rink is great for couples, colleagues and families alike. This attraction is a must-see for the rest of the month. It officially closes for the season on February 28th. 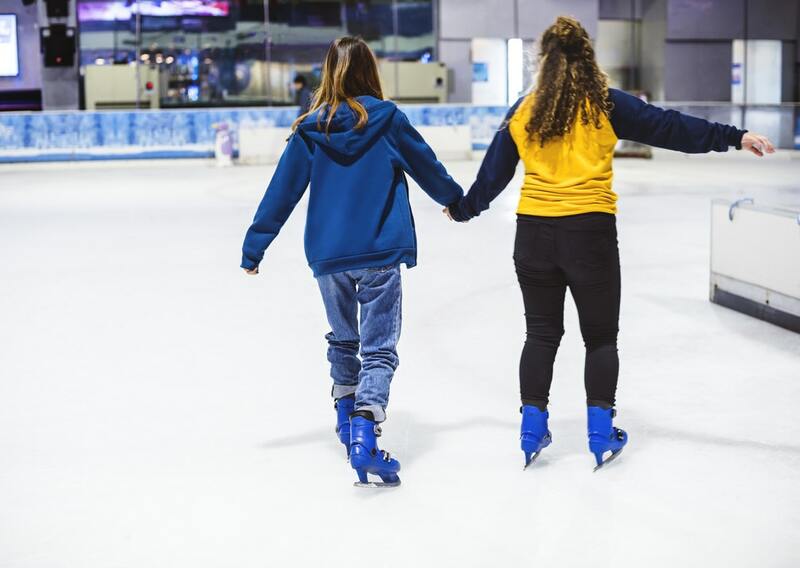 Not only is admission completely free, but if you need a pair of skates, it will only set you back $5! 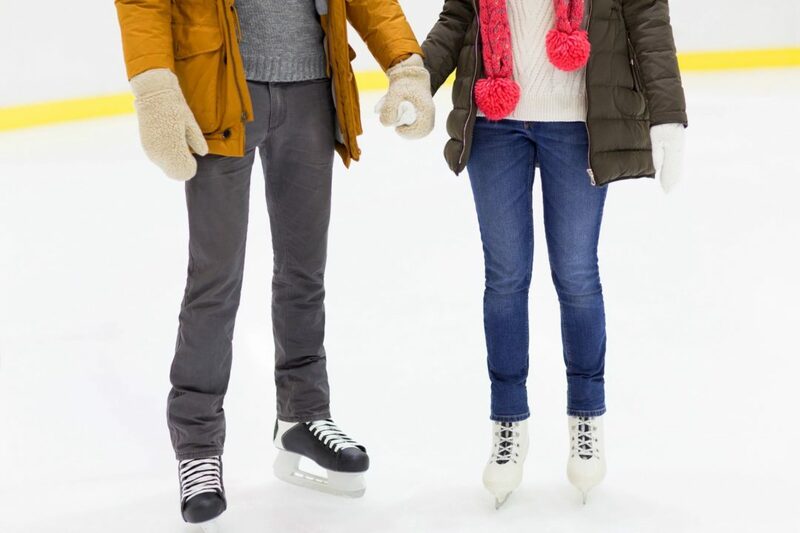 Pro Tip: skip the skate rentals all together this February 19th (BC Family Day) as all skate rentals will be complimentary in celebration of this Provincial holiday! Located right beside our first recommendation, the Vancouver Art Gallery is another one of our top picks for February. 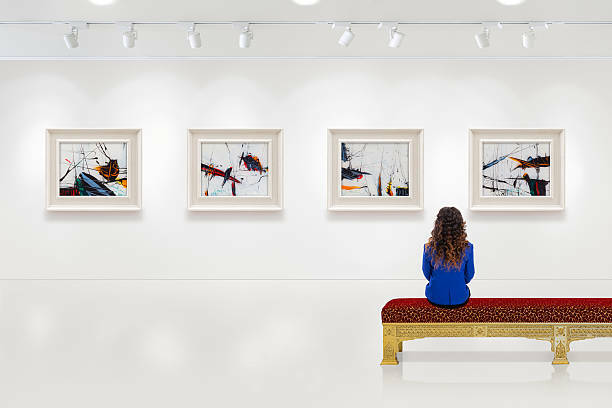 We love heading to the Gallery to explore popular exhibitions and public art. On the first Friday of every month, the Gallery is open late until 9pm, giving you even more time to enjoy the artworks on display. In good tradition, head to the Gallery’s Cafe before or after your visit for a classic, yet casual dining experience. There you will find a wide range of delicacies from elegant entrees to tasty soups, salads and desserts. Vancouver’s Just for Laughs Festival delivers 10 days of hilariously-good stand-up comedy, improve sketch performances and podcasts. This event will feature breakout stars like Seth Rogan, Evan Goldberg, Aziz Ansari and Howie Mandel. This is the second year that the festival has been introduced to Vancouver, and we already can’t get enough! 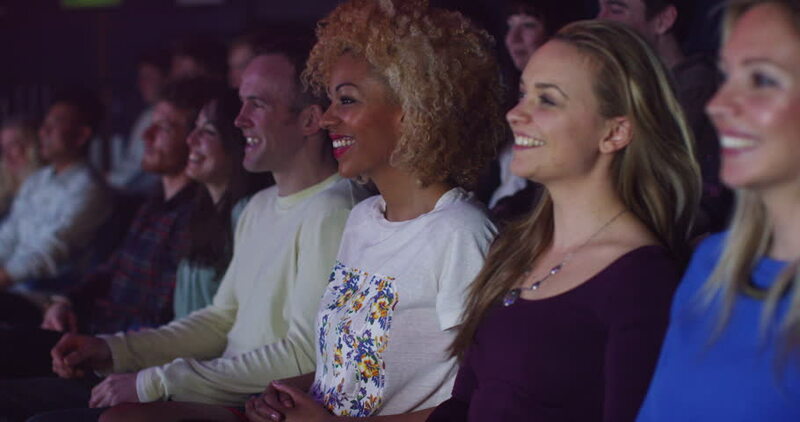 Pro tip: Grab an Evo car share and park for FREE in one of the drop zones at nearby parking lots during select shows Queen Elizabeth, The Oprheum and Vogue theatres. Find more information regarding the festival here. Grouse Mountain is one of the crown jewels of Vancouver. 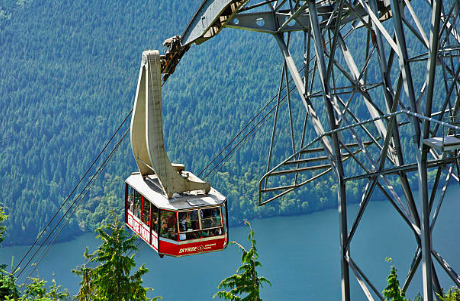 Sitting at just over 1,200-metres above sea level, Grouse mountain offers activities such as skiing, hiking and dining. From the top of the mountain, you’ll be able to enjoy the best of the best of Vancouver’s views. The best part about this adventurous attraction is that it is only 15 minutes away from the bustling centre of downtown. What’s your favourite Vancouver place to see, explore and experience? Tweet @vanextendedstay or tag us in a pic on Instagram! For more information about Vancouver Extended Stay, visit our website.